To attract new employees, employers will want to show new hires the great benefit package they offer. 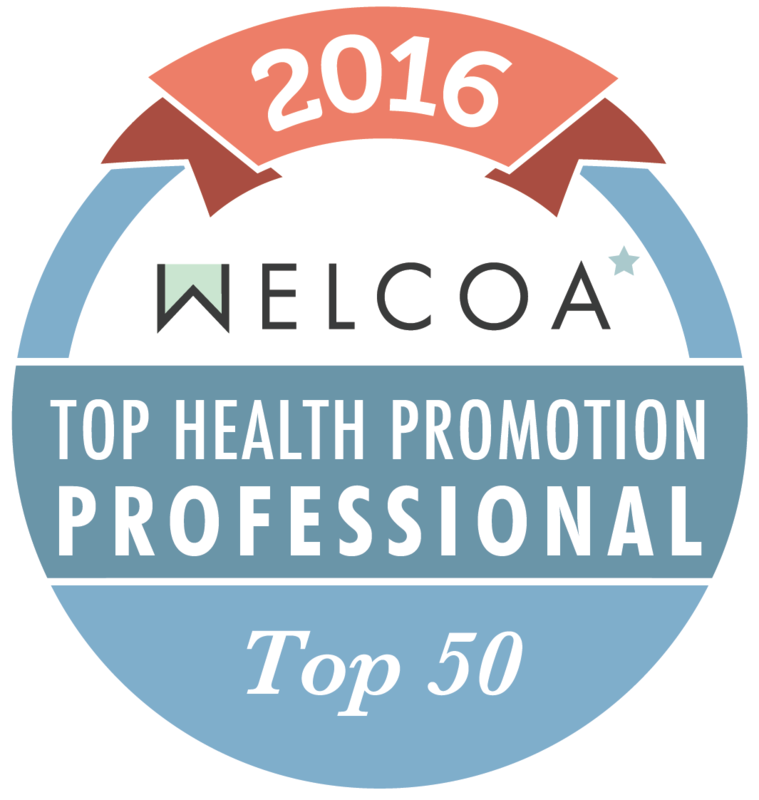 Most employers who offer a full benefit package offer the PPO plan type (55%). The most common is the HMO plan (17%).3 The benefit package includes workman compensation, tuition reimbursement, health insurance, life insurance, paid time off, and vacation and employee assistance programs. Along with preventative care, wellness benefits include gym memberships, discount coupons, and other services. Employers will reap the rewards because they will be able to hire and retain highly qualified workers. Cost sharing is now a norm on health insurance premiums. Most employers share the cost of health insurance premiums with their employees through managing deductibles ranging from $600 to $1,900+, co-pays and hospital admissions. 3 Cost sharing is here to stay and as health insurance costs increase you will see an increase in cost sharing to reduce employer costs. Employees are more aware than ever before of their role in controlling health care premiums. Cost sharing is available for wellness benefits too. Just like the employee shares in the cost of their health insurance they share in their wellness benefit package too. Cost sharing helps employees to be more accountable and encourages the employee to take a more active role in their health. 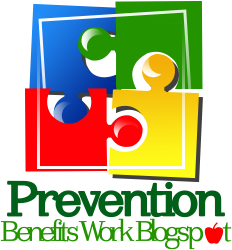 One way to tailor a benefit package to a wide range of employees with different needs, employers offer voluntary programs. In other words, if the employee wants the coverage, the employee pays for the entire premium. This voluntary insurance might include bundling of long term disability coverage for critical illnesses, accident insurance, additional life insurance, and health insurance. 4 Wellness program benefit options are being offered as employee pay enrollment. This type is gaining popularity and most employers are offering these packages in order to accommodate the ever increasing needs of the employee and offset the rising cost of healthcare. 5 Employers look like heroes in the community because they appear to be offering these programs themselves yet it is fully funded by the employee through payroll deductions. One thing is for sure, no one really knows what is happening with the health care legislation. It’s important to follow the happenings for what’s next. Many provisions have been implemented since 2010 and many more are on the way. What we do know is the cost of health care will continue to be shifted to the employer, so stay tuned. You can no longer sit back to “wait and see” what happens because it’s happening to your company right now. If you already have a wellness program and it’s not saving you money, then re-evaluate your wellness program and begin to ask those critical questions which will help improve the health of your employees and your company. Ibett earned her Master’s in Business Administration from Bethel College, Mishawaka, IN. She has worked for profit and non-profit organizations as Controller reviewing financial statements, budget analysis, financial statement and reports for over 20 years. She has also worked closely with top administration on financial strategies, budgeting and reporting. Currently, Ibett is a Broker Associate, Realtor, CDPE affiliated with Coldwell Banker. You can contact Ibett on LinkedIN http://www.linkedin.com/in/ibettgiannone or by email igbrightstar@gmail.com. 1. Don Hail, DrPH, CHES. How Much Does a Good Wellness Program Cost? Wellsource.Inc., 2011. 3. 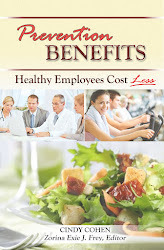 Employer Health Benefits – 2011 Annual Survey. The Kaiser Family Foundation Summary Report # 8226 www.kff.org. 4. Mark Roberts. 2012 The Year of Voluntary Benefits. 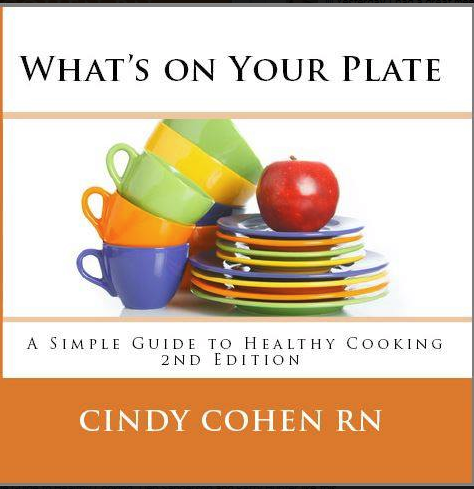 Preventure Wellness Blog, January 6 2012. www.preventure.com.